It’s been a strange, painful couple of days for some Wells Fargo customers. 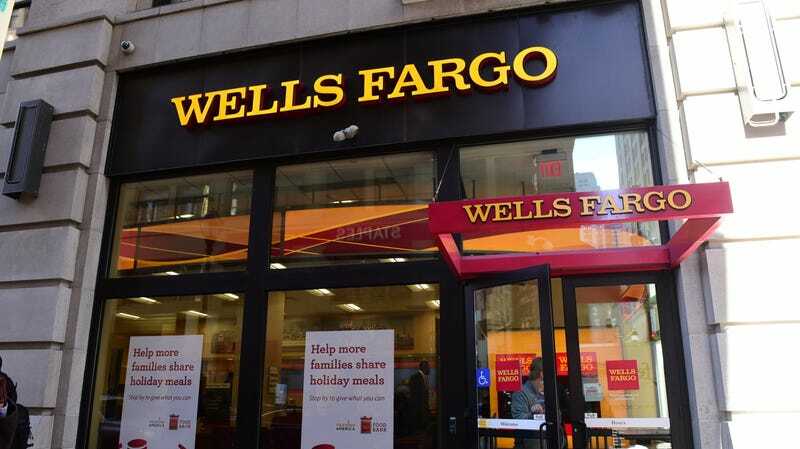 On Thursday, a power shutdown at one of Wells Fargo’s main data centers caused a cascade of issues that hamstrung many of the bank’s core operations. The shutdown occurred after fire suppression systems were activated following utility work on Thursday, but no actual fire happened, according to the company. When the bank’s backup plans didn’t work as expected, customers started to see problems. The spokesperson said everything should now be back to normal as of Friday. A sizable flow of complaints is still rolling in on social media, however. So, if you’re a Wells Fargo customer who had issues, it’s worth checking back with your account to see if all is now well. If you work at Wells Fargo and know details about how the incident played out inside the company, Gizmodo would like to know: poneill@gizmodo.com.